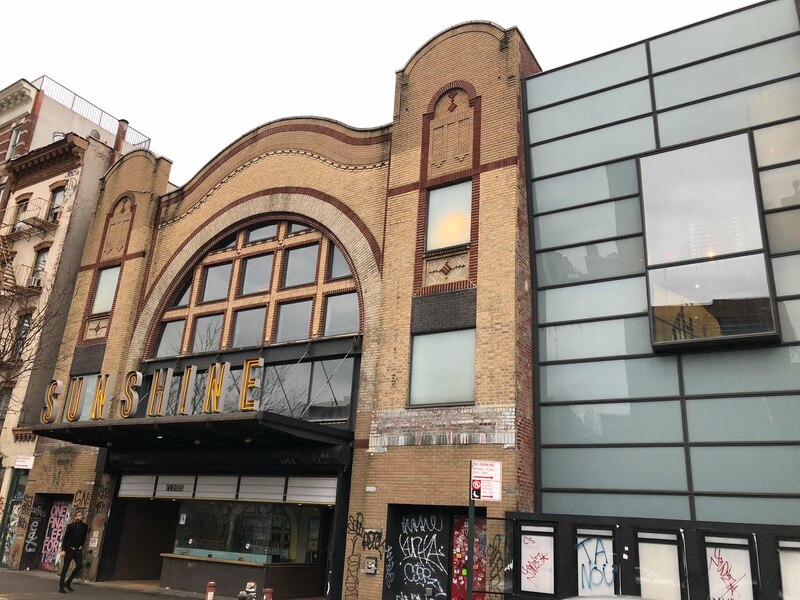 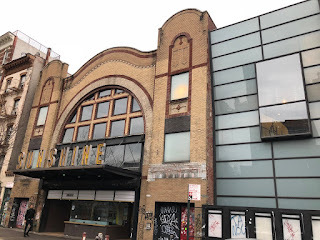 Sunshine Movie Theatre Closed Lower East Side Next Fast Food Place? 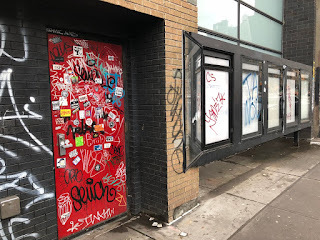 I don't know if Mr Handsome Tattoos was kidding when he said a Mc Donalds was moving in but I can confirm a bit of Sunshine has now gone out on Houston Street, Lower East Side. 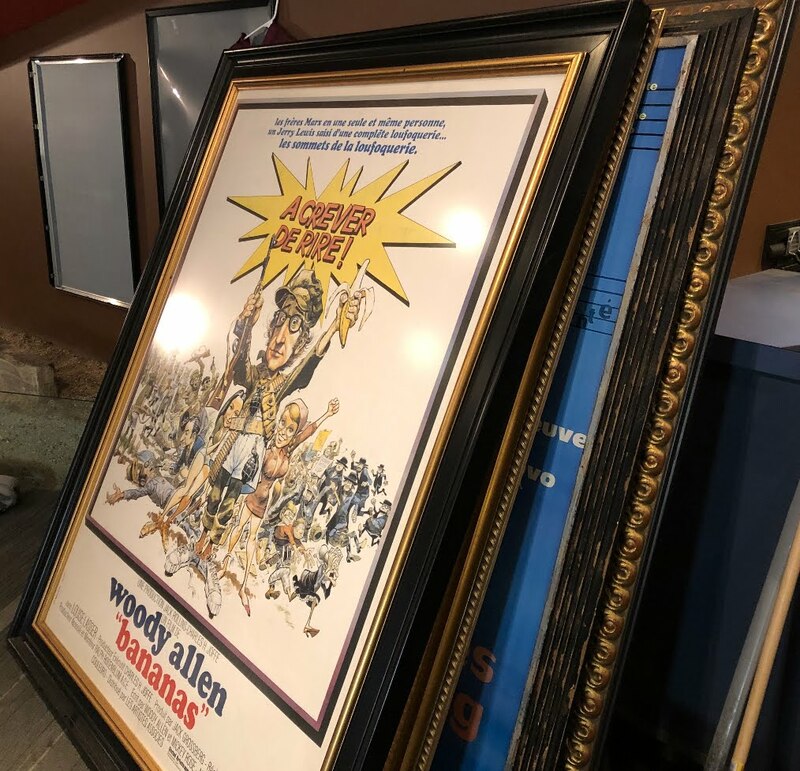 but how sad --- the stack of over sized movie posters -- a house of cards -- so many ways..